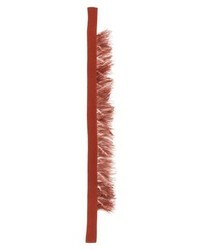 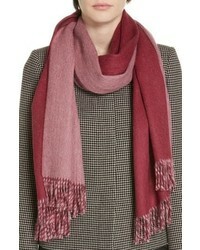 Dries Van Noten Ostrich Feather Trim Cashmere Scarf $515 Free US shipping AND returns! 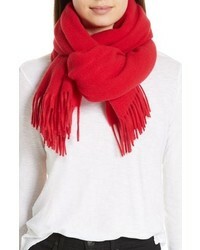 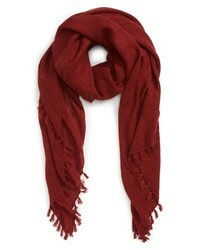 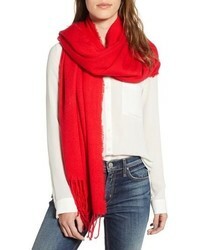 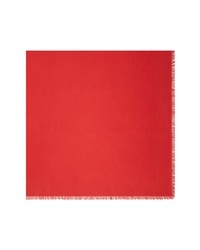 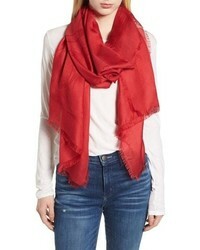 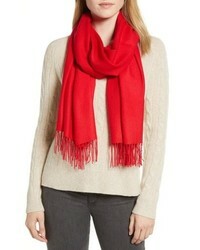 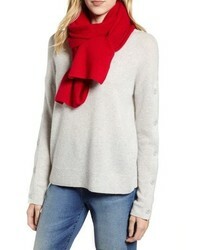 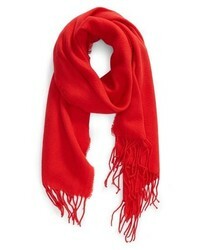 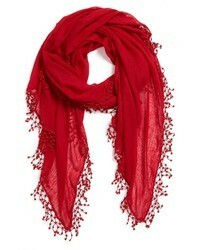 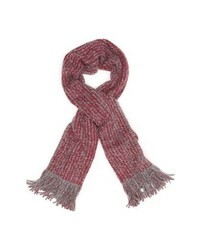 Rag & Bone Classic Wool Scarf $195 Free US shipping AND returns! 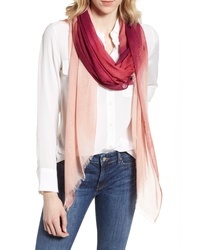 Nordstrom Print Modal Silk Scarf $39 Free US shipping AND returns!